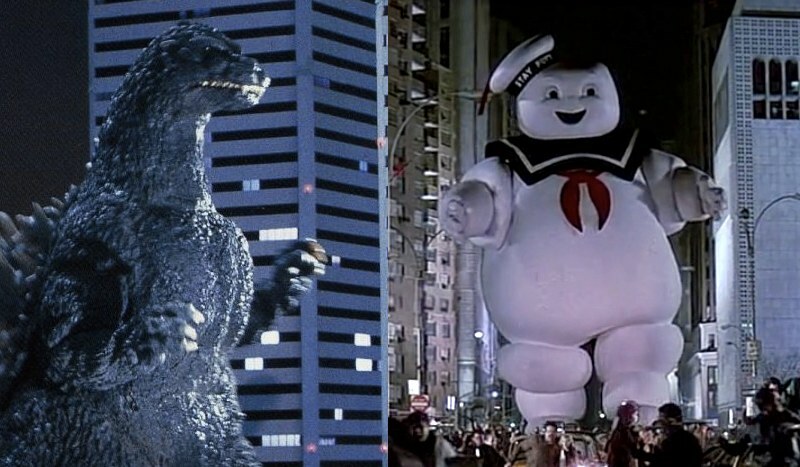 On Sale This Week: Godzilla vs. Mr. Stay-Puft! 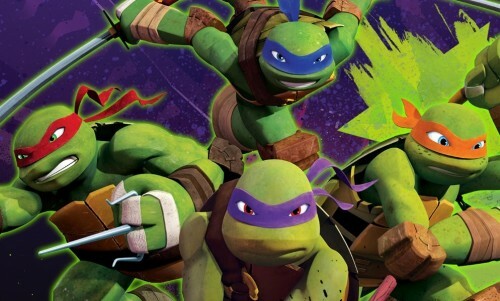 Order today from your favorite online retailer, or pick one up at your local comic shop! First Winner Chosen in Ghostbusters 24″ Mr. Stay-Puft Photo Contest! 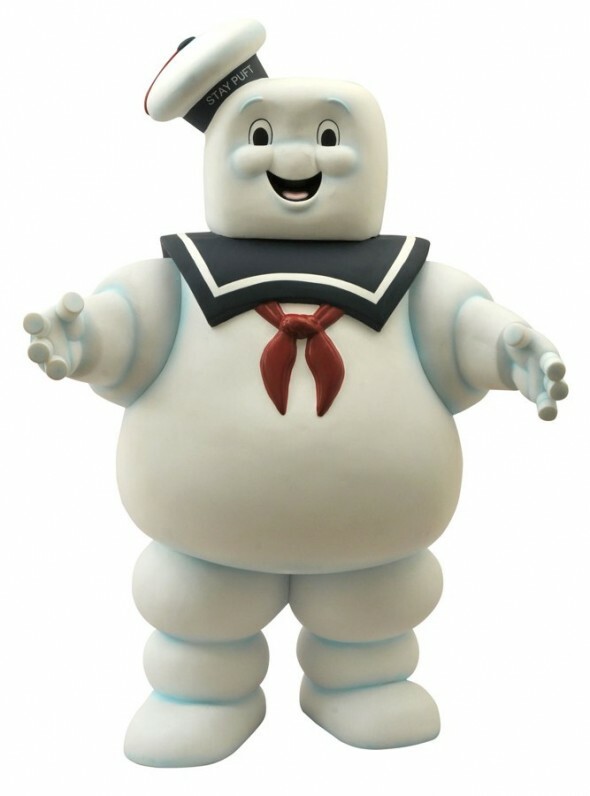 Enter the Giant Ghostbusters Mr. Stay Puft Photo Contest! 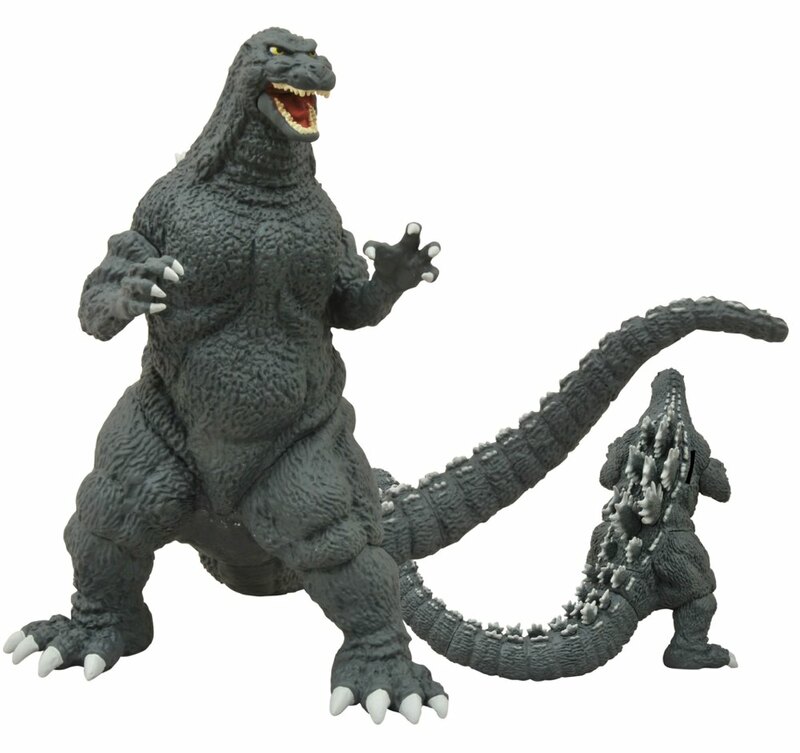 On Sale Now: Clerks, Marvel, Godzilla and PvZ!